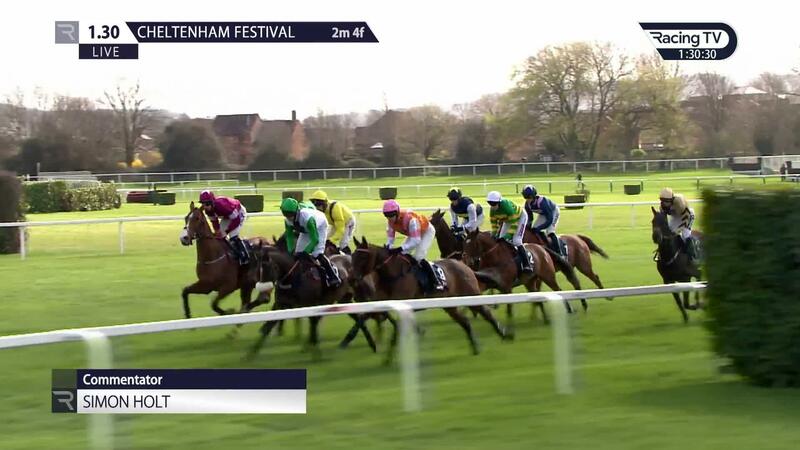 The 2019 Cheltenham Festival: Who were the biggest winners and losers? The Cheltenham Festival annually dictates whether a season is a good, bad or indifferent for the top jockeys and trainers. 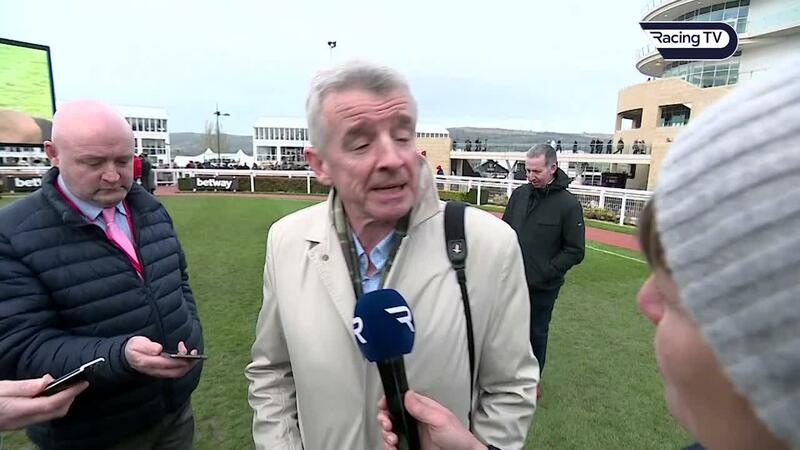 Willie Mullins, Nicky Henderson and Paul Nicholls all had notably good weeks among the training ranks, while Nico de Boinville, Barry Geraghty, Jamie Codd Bryony Frost and Rachael Blackmore had little to complain about among the jockeys. But not all caught a favourable tide in the ebb and flow of the Festival. Below are five notable winners and five others who will not recall an eventful week with much affection..
From only five runners, David and Patricia Thompson landed the Champion Bumper with Envoi Allen while A Plus Tard looked a potential Grade 1 performer in landing the Close Brothers by a wide margin. In addition, Allaho was also a fine third in the Albert Bartlett and has “a massive future” according to Ruby Walsh. While their feats are notable, these are young horses with their best days ahead of them. And Malone Road, who missed the meeting, looks a very likely sort on paper on for next year’s Supreme or Ballymore. 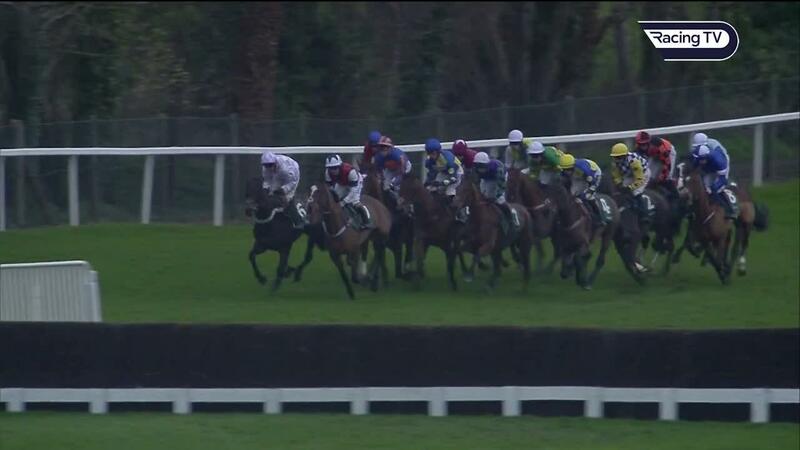 This was a Cheltenham Festival of redemption for Mark Walsh. 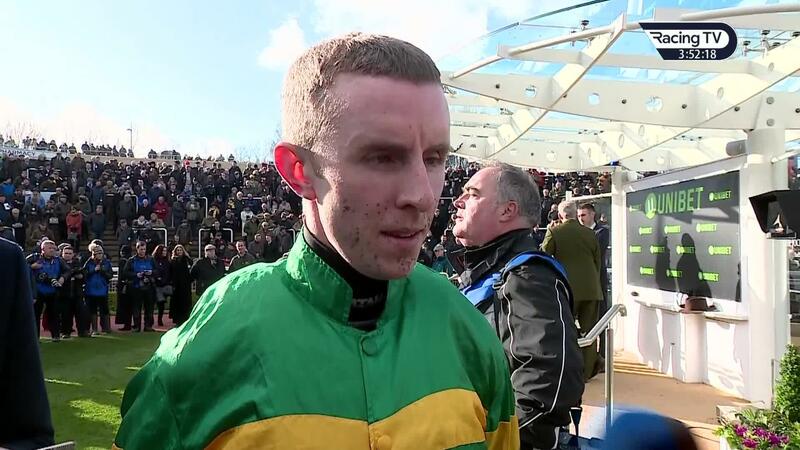 A top operator in Ireland for so many years, he had a nightmare at the 2017 meeting with a high-profile book of rides for JP McManus in place of the injured Barry Geraghty and his breakthrough Festival success in last year’s Coral Cup was brought about after injury to Ruby Walsh. His Champion Hurdle success on Espoir D’Allen must rate the best win of his career and City Island was a good winner of another true Grade One contest 24 hours later. Still only in his first full season, the trainer had just three runners yet saddled the second and third in the Supreme behind Klassical Dream and Ballymore fourth Brewin’Upastorm after an unfavourable preparation. As an early sighter, it hints at what is likely to come in future years here after assisting Gordon Elliott to so many Cheltenham Festival victories in recent seasons. Winning is the name of the game, but Murphy made a big impression. Brilliant, isn’t he? It seems bizarre that the Cross Country might provide the equine highlight of the Festival, but there’s a strong case this year after the Grand National hero tanked round and won as he liked under Keith Donoghue for a remarkable fourth Festival success. The first horse to retain the Aintree showpiece since Red Rum? You wouldn’t be laying him on this evidence. Former Irish champion and atop standings this term, Paul Townend has nothing to prove yet Gold Cup glory almost felt like a breakthrough. So long the understudy to the great Walsh, Townend was the man on board for Willie Mullins’ first success in the blue riband and with Al Boum Photo, fitting redemption for the jockey after an inexplicable, high-profile blunder when seemingly set for Grade One success at Punchestown last season. The owner has enjoyed many great days at the Festival, headlined by three-time Stayers’ Hurdle winner Inglis Drever. This year proved very unkind to Wylie, with the sad demise of Ballyward in the National Hunt Chase and Invitation Only in the Gold Cup after a previous career-best in the Thyestes Chase at Gowran Park. Looking forward, Up For Review was an eyecatcher in the Ultima for Wylie and rates an interesting Randox Health Grand National contender. After a fine Festival last year, second for Lostintranslation in the JLT was the best for Tizzard from 21 runners at the meeting. The Gold Cup had the potential to dramatically swing the mood, but Native River wasn’t on a going-day and stablemates Elegant Escape (sixth) and Thistlecrack (pulled up) did not feature. In fairness, Tizzard only had three horses priced in single figures and 14 of his 21 runners were 16-1 or bigger. The trainer bounced back from an indifferent meeting in 2017 with a highly-successful Aintree and Punchestown. The multiple Grade One-winning rider was clearly ejected after the Dawn Run as a first Cheltenham Festival winner was snatched from him near the line by Noel Fehily aboard Eglantine Du Seuil. 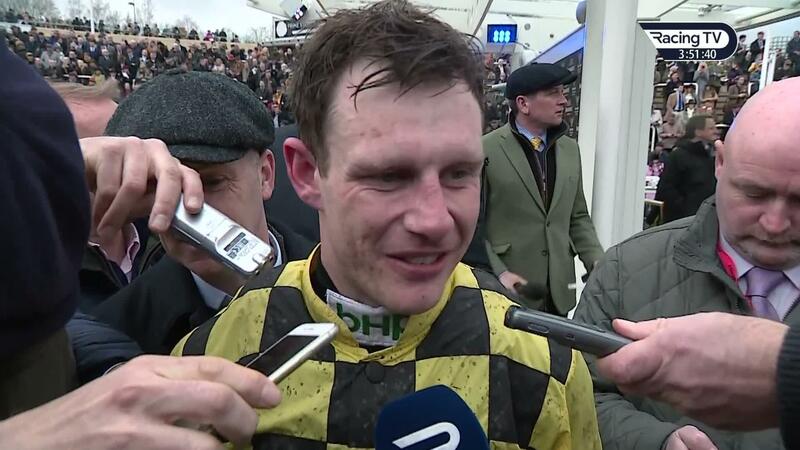 While the post-race focus rightly centred on the soon-retiring Fehily, it was a hard heart that didn’t feel for Mullins, who is now on 33 Festival rides without a victory. Only David Mullins (48) and Leighton Aspell (59) among this year’s riders have more. While eight winners from the new meeting subsequently triumphed at Cheltenham last year, only Klassical Dream (Supreme) and Envoi Allen (Champion Bumper) did it this time as notable Leopardstown performers Apple’s Jade, Min, Bellshill and Hardline flopped in the Cotswolds. 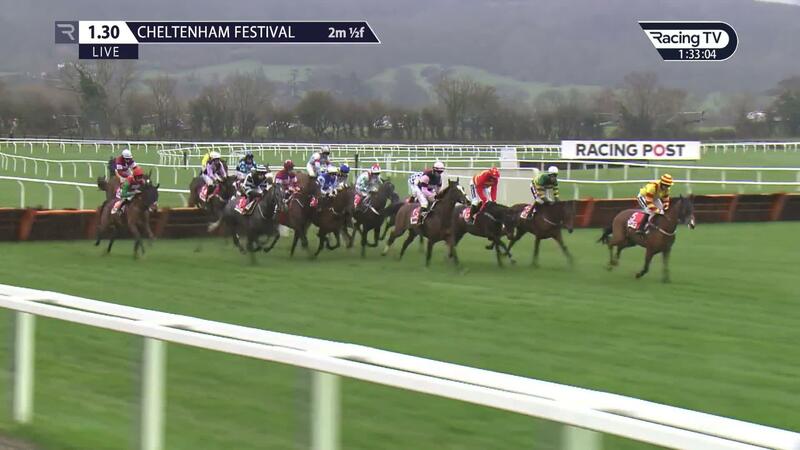 The unseasonably dry winter clearly played a significant part, but for a meeting that has proved so successful because of its timing from Cheltenham results were still a little disappointing. Leading owners at the meeting last year with seven winners, only the remarkable Tiger Roll delivered for them this time. Nine Ginnginstown runners were placed from their 39 runners, two thirds of that total trained by Gordon Elliott. He didn’t have a bad week by any means, though his team were not absolutely firing and did feature some high-profile disappointments. Plenty travelled very strongly for Gigginstown and Elliott before fading late, such as Eclair De Beaufeu (County), Dallas Des Pictons (Martin Pipe) and Delta Work (RSA). Expect better at Punchestown.